Walk ins Welcome! Michael Reeh (512) 293-5483 No Appointment Needed! 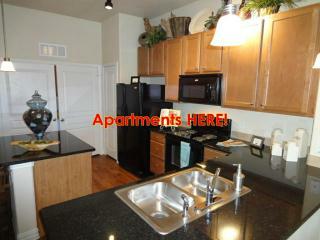 What makes us the BEST Apartment Locator Austin TX has to offer? Our EXPERIENCE is second to none! We are LOCAL, we are FREE, we LOVE WHAT WE DO & WE ARE GOOD AT IT! 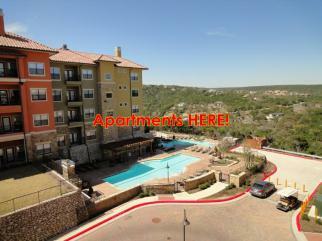 We have cultivated relationships with Apartment Leasing agents ALL OVER AUSTIN TX. We have the best online data base available, complete with photo's, floor plans and prices. Our Austin Apartment Locator Service is really simple! Tell us what you are looking for and we will find it. What we can do for you in minutes will save you days, maybe even months of unhappy decisions. We make it easy! no hassle, no push. We are large enough to get the job done, small enough to care! 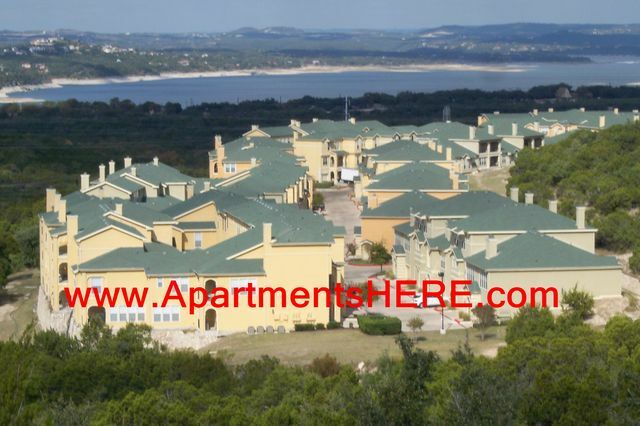 We are a LOCAL AUSTIN APARTMENT LOCATING COMPANY, Austin is our home, we live here...and when you call us, you will live here too! We can search by area, schools, price range or by the criteria you give us. How can you make a good choice if you don't know the area? Do you feel lucky? Why gamble? call us..we know the areas! If you want personal, professional & a knowledgeable Austin Apt Locator service, let us show you why we have become Austin's Apartment Locator of Choice. 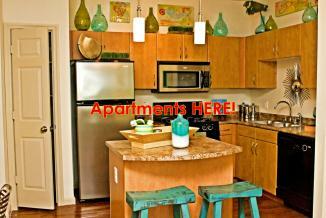 Our Austin Apartment Locators will save you time and money! 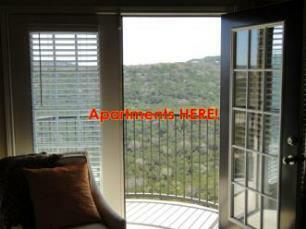 Many people have asked - Why should I use an Austin Apartment locator? Maybe you are looking for a Special, maybe you have had a few credit mishaps, Please be assured we can help! Experience makes the difference! Here's the Deal, we are GOOD at what we do, We are FREE, and even more important, WE LOVE WHAT WE DO! So Please give us a Try! SEARCH APARTMENTS HERE! So Please give us a Try! 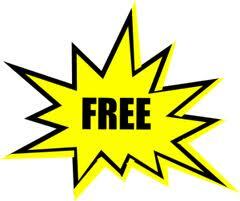 There are MANY REASONS TO USE OUR FREE Apartment Locator Service! Qualifying for an Apartment in the Austin and Surrounding area (Cedar Park, Leander, Round Rock, Pflugerville and more!) is not as simple as you may think. 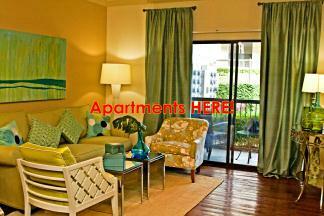 Different apartments use different qualifying criteria. Most Austin area Apartments require "3 times the monthly rental amount" for your gross monthly income. Our Austin Apartment Finder Data base has all the answers. If the rent is $575 you must have $1725 monthly income before taxes are deducted. While this is the most common earnings criteria, it is not the ONLY EARNINGS criteria, some properties qualify with as little as "2 times the rent", and some require "4 times the rent." How can you tell which is which? I am sorry but there is no sign hanging outside each apartment to let you know BEFORE YOU SPEND UP TO AN HOUR OF YOUR TIME taking the apartment tour at each perspective property. Most apartments will NOT show you without a valid Photo ID, a drivers license or state ID is preferred, it’s not personal, it’s the rules. They even ask me for my ID, and they know me. Having roommate can make cut your rental cost, be BE AWARE, if your roommate leaves for any reason and does not pay their part of the bill, the apartments WILL COME AFTER YOU for the money, if you don’t pay you will be evicted and have a broken lease, it will be extremely hard to rent anywhere else. If YOU EVER HAVE TO LEAVE A LEASE, talk to the office and see if they will allow you to find someone else to assume your lease, if so, that person will have to qualify through the office just as you did. Then, have the apartment office SIGN YOU OFF THE LEASE AND GET IT IN WRITING. I cannot tell you how many times I have been told “the apartments said I could go” then in 6 months, a broken lease is showing up on your credit. PETFRIENDLY - WE ACCEPT ALL DOGS!!! OK! Find Me an Apartment! Did you know there are some apartments that do not even verify income? They will not tell you, BUT WE KNOW! 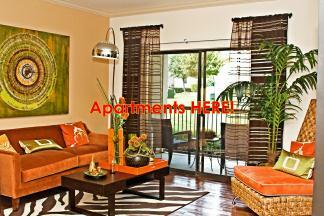 The Apartments send us their BEST PRICES, DEALS & SPECIALS Everyday! If it is a SPECIAL you want, there is no better way to find it than by calling us! CREDIT? How strict are the Apartments? WE KNOW WHICH ARE WHICH! Try it! QUICK SEARCH Try it! We are the BEST at what we do, Austin Apartment Locating, not only do we have we have the MOST EXPERINCED Austin Apartment Locator Office - WE WORK AS A TEAM to find YOU the VERY BEST APARTMENT POSSIBLE! We work with EVERY SINGLE APARTMENT that out competitors work with, and then a few more! What does it mean when we say we work as a team? In every office I have ever worked in, the agents would keep their secrets to themselves...why you ask? Because they are short sighted, they figured that if the other agents wouldn't make it there would be more leads for them...VERY SHORT SIGHTED. #1. its all about finding you the BEST POSSIBLE APARTMENT.....PERIOD. we take better care of our agents, we share information, and yes...we also PAY THEM BETTER. A well grounded happy agent is going to do you a better job...PERIOD. #4. We value HARD WORK & HONESTY, do you want our real opinion? ASK US. WE WILL WORK OUR BUTTS OFF FOR YOU. #5. WE ARE LOCAL, not a CHAIN...We have ONE OFFICE, easy to get to from anywhere, we have 20 DEDICATED APARTMENT LOCATORS, and THIS IS THEIR ONLY JOB. #6. We love what we do and WE ARE VERY GOOD AT IT. #7. WE WOULD LOVE THE OPPORTUNITY TO EARN YOUR BUSINESS, Thank you!